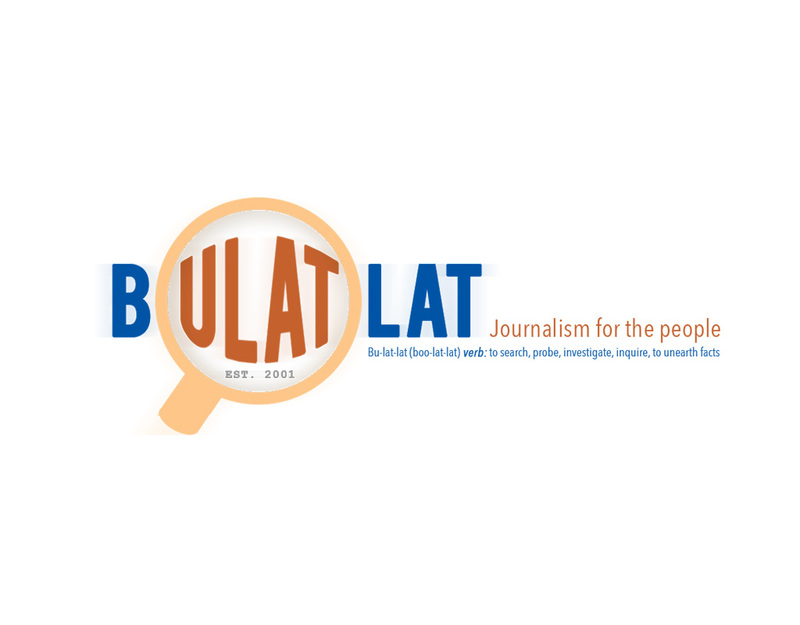 During the past weeks, the alternative online news website Bulatlat.com received series of “denial of service” attacks. The attacks started on January 19 and intensified on January 25 bringing the website down for several days. The media organization was forced to move the website to a more secure host. Qurium Media Foundation (Qurium), a Sweden-based group of digital forensic investigation experts, was tapped by Bulatlat.com for assistance and moved the website to Virtualroad.org for secure hosting. Qurium was still detecting attacks to the site as of January 31 as early as 3:20 a.m. and noted that “‘flooders’ were taking turns and disengaging” after 30 minutes to one hour of activity. Bulatlat.com managing editor Ronalyn Olea reported that the attacks abated for two days but has again started on February 4. Olea noted that the attack coincided with the publishing of their article on the cover up of the murder of National Democratic Front of the Philippines consultant Randy Malayao. The group believes that the persistent, continuing and intensifying cyber-attacks on independent and alternative media groups was aimed to shut down online news media that are critical of the Duterte administration. They will hold a press conference tomorrow, February 7, 10am at the Kamuning Bakery in Quezon City.